Nebraska Pesticide Applicators, Complete your Re-certification Course Online! Online video continuing education courses are now available for pesticide applicators in Texas. 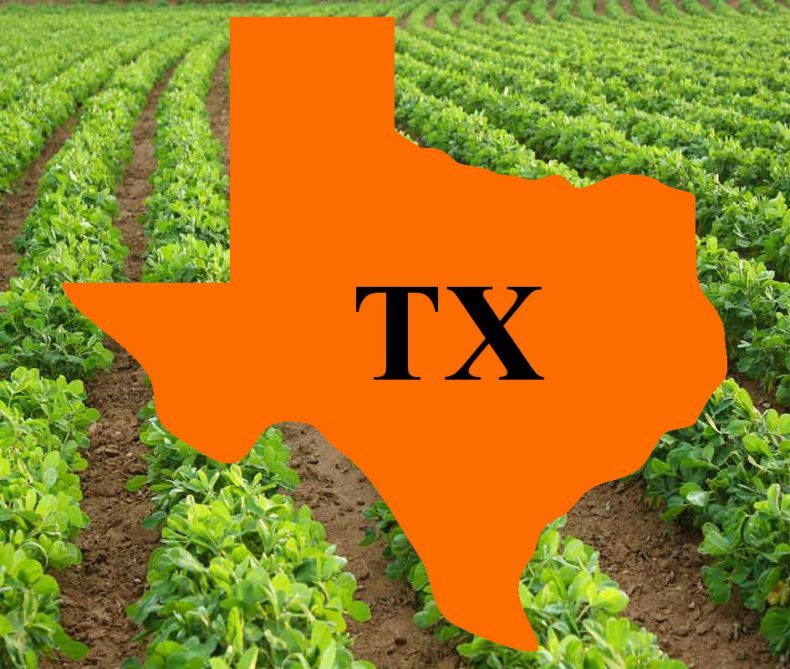 The Texas Department of Agriculture has approved a new series of online video training courses for pesticide applicators who need to renew their license and/or certification. The courses are available 24/7 and can be taken from any internet connected device including computers, tablets, and even your smart phone. No More Boring Text Slides! These online video training courses feature an on-screen instructor, Gene Merkl, explaining each topic. By combining innovative video technology with an extremely easy-to-use online training system, we have created an online continuing education program unlike any other in the pesticide or agricultural industry. What Course Are Offered in Online Video? You can choose your course and register online by clicking this link (Online Pesticide Training in Texas), or simply give us a call at 1-800-727-7104. Our experienced course advisers will help you choose the right course(s) for you, and walk you through the entire process. We will make sure that you are entirely comfortable with logging in and starting your training before the end of the phone call. This entry was posted in Pesticide and tagged Applicators, Education, Texas.